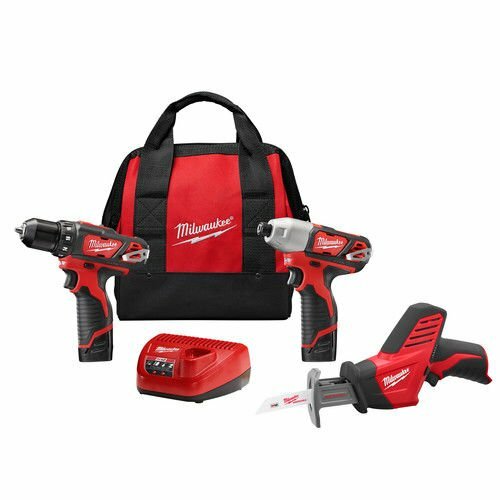 I get to use a lot of tools and products relevant to a DIY minded homeowner. If someone on your gift list is known to spend Saturday mornings at Home Depot, then read on for my picks. Oh, and only one of these items as available at a big box store, so you're most likely to be giving something unique. I love these because they're nearly spill-proof. I have had four of them on my truck for nearly six months now and I have not picked up a screw that's spilled out of one yet. They have six dividers inside, each one can hold about 2 pounds of nails or screws. They also fit down inside a five gallon bucket for storage, even when they're full. If you're in the Christiansburg area, Northwest Hardware stocks these. I've seen them at the Dublin store, call the Christiansburg store to check stock first. Go ahead and buy two. Why do I love these pants?....knee pad pockets. The knees are made out of two layers, the outer is a special extra-durable shell. And for about $10, Blaklader sells foam knee pad inserts designed to slip inside. No more elastic bands to fool with causing your pants to bunch up and be uncomfortable. They hang inside the pant, and whenever you kneel down they're in the right place. That funny pocket design is for holding nails, screws, utility knives, etc. They slip into a main pocket when you want them to look more normal. Also, the right leg has a pencil pocket, with multiple openings so that as your pencil gets shorter, you can still access with out searching for needle nose pliers to go fishing for it. 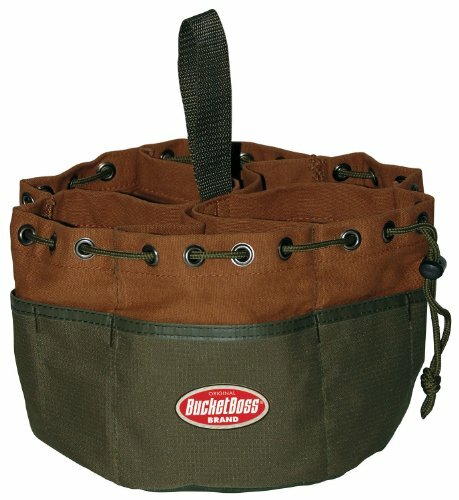 These come in two fabric weights, the Bantam is lighter weight for summer. I use the Brawny...a heavy canvas that's more durable but sells for about $20 more. The only thing I don't love about these pants...the cargo pocket on the leg is a little small. 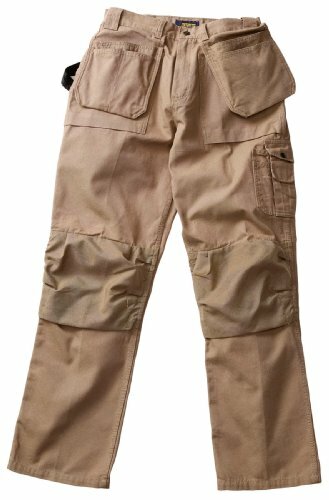 At about half the price of the Blaklader, Riggs series work pants by Wrangler are a good choice too. I've had two pairs of these for close to a year. They're made of a tough rip-stop fabric. From mid-thigh to about 6 inches below the knee is a double layer of fabric...great for crashing through thorny brush when you're cutting firewood. And the cargo pockets are generous in size...both of them. The waist pockets are roomy too. The belt loops are plenty and big enough to keep you from winning the Mr. Plumber's Crack competition. They also come in shorts. How many cordless drills do you need...just one more. And my favorite is the Milwaukee 12 volt platform. I bought this initially because it's much more compact and lighter weight than the 18 volt platforms. That means a lot when you're adding to your tool belt, or hanging it from your pants as you climb a ladder. It has all the power I need for 99% of the things I need it for. Pretty much the only thing I don't do with it is drill in masonry. I have also been really pleased with the battery run time. I have screwed down decking for a few hours at a time on one standard capacity battery charge. The platform also has a large selection of additional bare tools (no batteries included)...blue tooth speaker, oscillating sander, vacuum, flashlights....dozens in all. Most of these are in the $50 to $100 price range. So if it's someone you buy gifts for regularly, all those bare tools make great birthday and future Christmas gifts. For anyone approaching a home renovation project, I strongly encourage an online membership to Fine Homebuilding and the Journal of Light Construction. They both have terrific how-to content and product reviews. I don't know the exact price, but they're under $50 per year. I get both print and online memberships, but if you must choose one go with the online membership. It gives you access to all prior magazine content, online only exclusives, and the ability to post questions in the discussion forums. I bought a copy of this about 2 years ago. I refer to it often when I'm encountering a new construction detail. 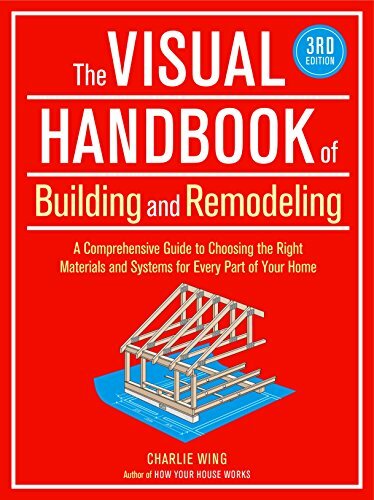 From basic information like tips for schematic design of a closet, to detailed information like planning your building's orientation for max solar gain, this is one of the best primers I've seen. Anyone with modest technical interest and plans to hire a builder to build a house would benefit from having this handy as a reference.